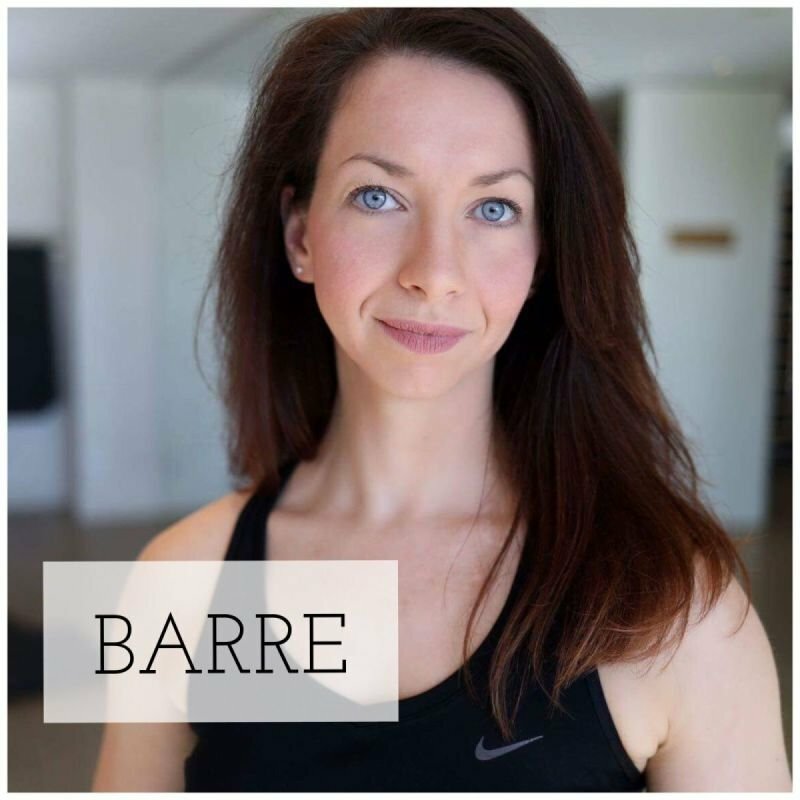 Becky is a graduate of The Hammond School of Dance, having trained in RAD ballet, ISTD ballet and various other dance disciplines to a professional level. This led to a career performing on numerous cruise ships around the world. 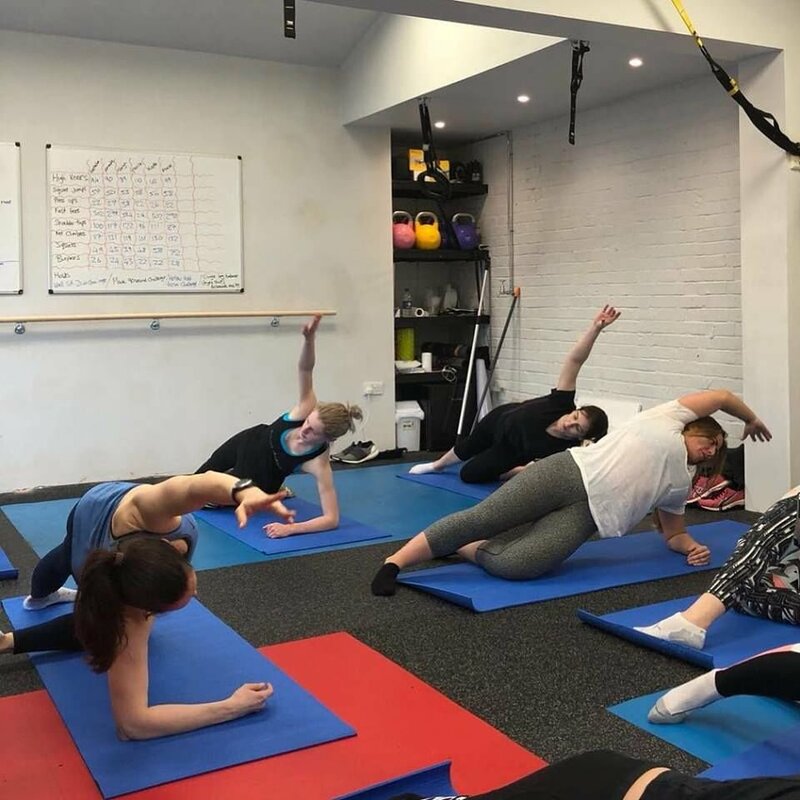 Nowadays she is a level 4 specialist personal trainer and group fitness instructor but still loves using dance to inspire fitness and strength in others. Looking forward to seeing you at the Barre!